6. Starr, Frank Knees Shakin' Holiday Inn (Tenn.) 104 1961/Aug. 10. Traits Walking All Day TNT (Texas) 185 1961/Mar. 21. 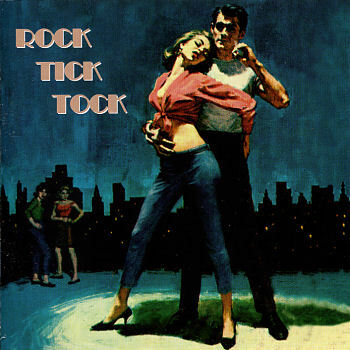 Dee, Jimmy Rock-Tick-Tock TNT (Texas) TNT-161 1959/Jan. 24. Traits Summertime Love TNT (Texas) 181 1960/Aug.